Very nice capture. I really like the framing of this. Love the weathered wood siding too. Yes!!! Very nice framing! 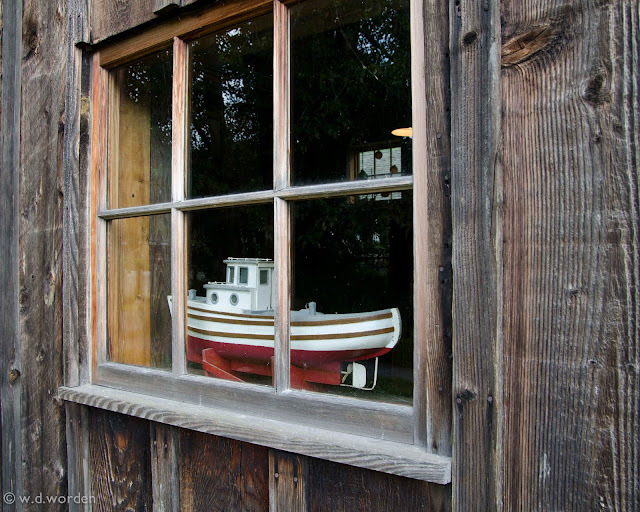 The weathered wood of the window really makes the shot!! !